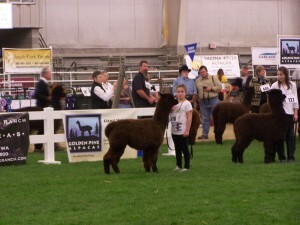 The criteria used to pick winners may set trends that either increase or decrease the value of their alpacas. 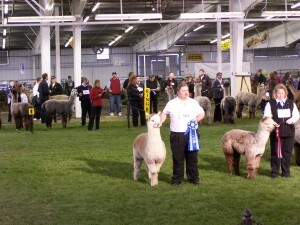 Being a show winner can be beneficial for a farm’s advertising and sales. 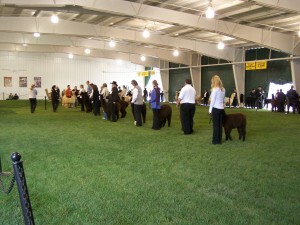 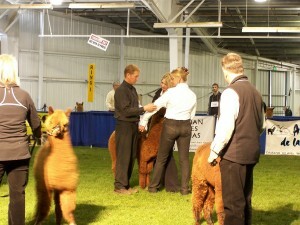 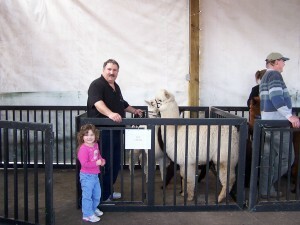 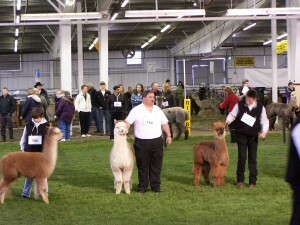 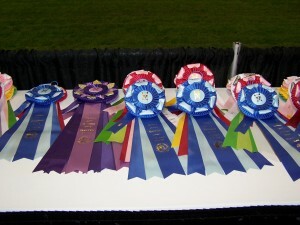 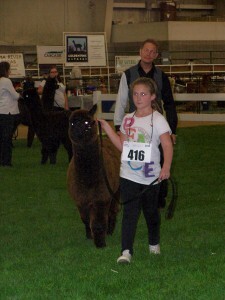 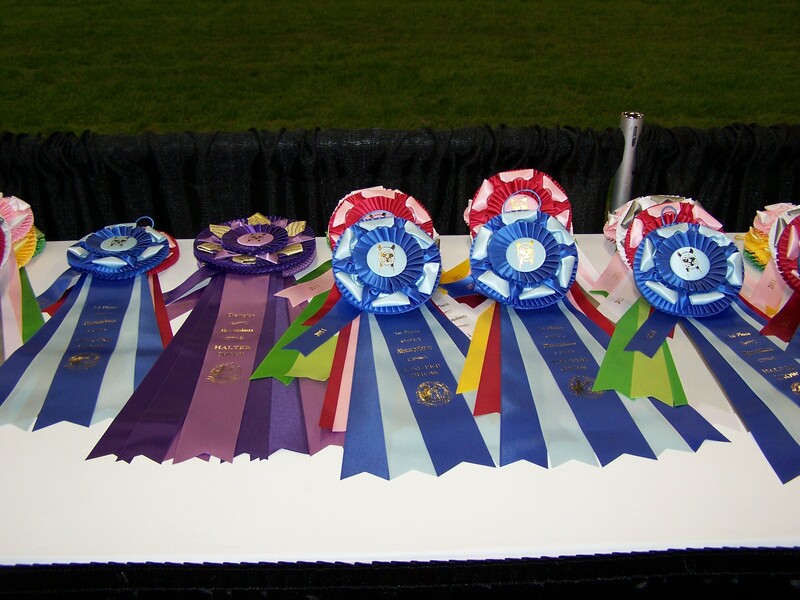 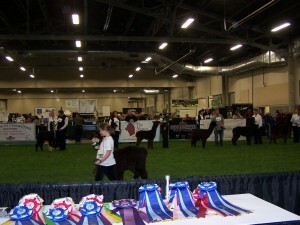 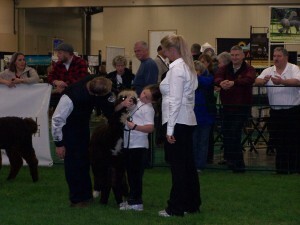 Alpacas are judged on conformation and fiber by one of the 20 colors except in the performance or showmanship classes. 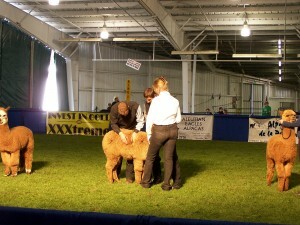 Evaluates the fleece looking for fineness, density, staple length, crimp character, luster, and overall consistency.